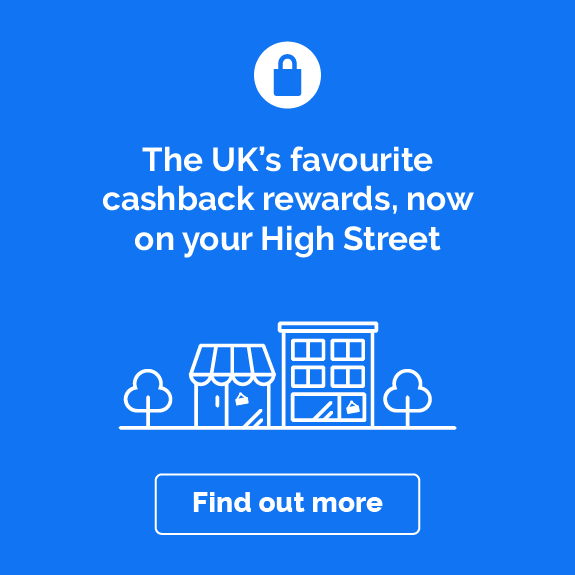 Shop for superfast broadband and entertainment packages with TalkTalk, and earn cashback when you shop through the links on this page. We're certain you've heard TalkTalk's name before, but you might not associate it with broadband and digital TV. The telecoms brand has a great range of packages to keep your household entertained and connected, and with our offer links there’s even more reason to sign up. 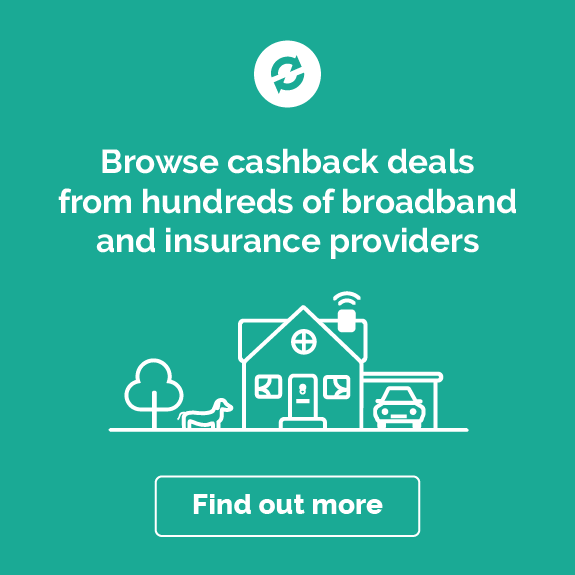 Find out more about TalkTalk's broadband and TV packages below, plus some tips on how to earn cashback on your broadband and TV purchases. Why use TalkTalk Broadband and Digital TV? TalkTalk has some serious telecoms pedigree, and broadband is its speciality. 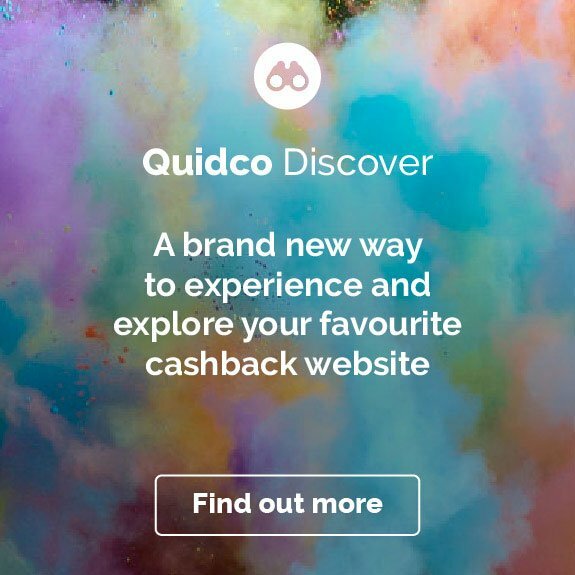 Founded as part of the Carphone Warehouse group in 2003, it had reached over 4 million subscribers by mid-2009, partly thanks to a buyout of early UK broadband provider Tiscali. We won't go into too much of a history lesson – suffice to say that TalkTalk has been running broadband connections at a huge scale across the UK for some time, and today it is big enough to be listed on the London Stock Exchange. It also owns much of its own exchange infrastructure (thanks to something called 'local loop unbundling', which we're not going to go into here!) and its fixed-line expertise and assets make it an ideal choice for getting broadband and TV together. A partnership with YouView adds powerful TV boxes to the equation, and awards from the likes of uSwitch and Good Housekeeping testify to TalkTalk's level of service. Let's start with TalkTalk's core product. Broadband services are split into two broad categories: Fast Broadband and Fibre. Within those you'll find a variety of broadband deals that scale from light usage (think browsing the web on a few devices) to households that pretty much live on the internet (think devouring streamed box sets and sinking hours into online games). Whatever package you choose, you'll get unlimited usage – and if you pick a Fixed Low Price deal you'll lock in your price for a set period, so you can avoid getting nobbled by mid-contract price rises. TalkTalk are also admirably relaxed about you jumping from one plan to another, so you can sign up with even more confidence. In the company's own words, 'if you see a better TalkTalk deal at any time throughout your plan, you can switch to it'. We've mentioned two extremes of internet use, but the truth is that most households fall somewhere in between – so it isn't always easy to decide which broadband package is best for you. Enter TalkTalk's 'Help Me Choose A Plan' wizard. First up it'll take you to the availability and speed checker, which uses your postcode and phone number to see what services TalkTalk can deliver in your area, and how fast you can expect your broadband to be. Then it'll help you refine your options by asking questions about how many devices you connect with and what kind of things you do online. After that, bingo: you'll get a couple of options, with one highlighted option that TalkTalk has calculated is best for you. On top of that, TalkTalk will give you an estimated install date, estimated download and upload speeds, and details of whether an engineer will need to drop round to connect you. When you've found a broadband package you like, you'll be surprised how easy it is to get up and running. Switching to TalkTalk is a breeze in most cases, with no need to contact your existing provider (do check the fine print on this, as there are some providers who do require you to contact them directly when you switch.) Some households won't even need an engineer to visit. TalkTalk will handle all the admin in the background, and send you any routers and TV boxes your package requires in the post. You could be up and running on your new broadband plan in as little as 15 days. Speaking of routers, they're another of TalkTalk's strengths. TalkTalk believes – correctly, if you ask us – that all most users want is a router that requires minimum set-up and maintains a consistent signal. The standard Super Router delivers just that, with no set-up beyond plugging it in and waiting for it to do its thing. It's dual-band, which helps it to avoid interference around the home, and it'll update its own software automatically when TalkTalk make changes behind the scenes. The next step up is the Wi-Fi Hub, which comes free with fibre broadband packages. It's equally easy to set up, and promises a stronger, faster connection, along with tech smarts that help it manage competing devices. Side note: it looks pretty cool too. Time to talk TV. TalkTalk's service comes with 80 free channels and several on-demand players, from terrestrial favourites like BBC, ITV and Channel 4 to specialist cable stations like Film4 and Food Network. And if you want more choice, adding premium channels is simple: you just pick up one of TalkTalk's TV boosts, adding or removing them from month to month. With both themed channel bundles and single-channel boosts available, it's a really flexible way to manage your TV choice and spend. Meanwhile, you can use the TalkTalk TV Store to rent or buy films and box sets, and the TalkTalk TV App to watch your purchases (as well as some TV channels) while you're on the move. At the heart of TalkTalk's TV services sits the TalkTalk TV Box. It's a special branded version of the multi-award-winning YouView box – and if that doesn't mean much to you, we'll just add that YouView is partnered with BT, the BBC, ITV, Channel 4 and 5, and has over 3 million active boxes in UK homes. From the box you can browse an intuitive TV guide, add or remove TV boosts and shop the TV Store; and when you're watching live TV, you can pause and rewind from your remote control. Upgrade to one of TalkTalk's TV Plus boxes and you'll be able to record too. TalkTalk keeps things pretty simple, but hey, this is technology – there are always more tricks to learn, and it's always good to know help is at hand when you need it. The TalkTalk help section is packed with useful stuff, from tips on avoiding spam and staying safe online to instructions on using the TV remote. You can also check services across the TalkTalk universe on the Service Status Dashboard, where a simple traffic light design that shows you whether there are any known issues with TV and broadband. We also love the Community section, where you can get help from other TalkTalk users and propose service improvements (and yes, TalkTalk listens – there's a panel on the Ideas page that tracks how many suggestions have been investigated, accepted and delivered). Unless you actively follow telecoms news, you probably aren't aware that the UK achieved 95% superfast broadband coverage back in December 2017. Good news for the streamers and gamers we mentioned earlier, not to mention anyone who runs an internet-dependent home business. 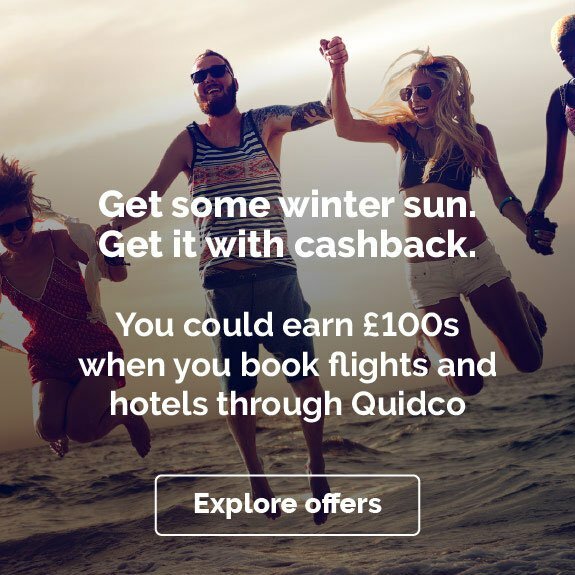 Faster connections are there for the taking, so why not use our cashback offers to sign up for the swiftest service you can get, complete with TalkTalk's smart Wi-Fi Hub router? The Faster Fibre Speed Boost package clocks in at an average five times faster than standard broadband, and in certain parts of the country you can get an Ultra Fibre Optic connection, with speeds of up to – wait for it – 900Mb. If came to shop for broadband alone, we'd suggest taking a look at some of TalkTalk's TV and broadband packages too. You'd be amazed at how little the standard TV services add to your monthly cost. And while you won't get premium channels without spending a bit more, remember you can add or remove them month by month, so it's easy – and pretty affordable – to get a great TV platform in place and then tweak it as you go. You can add TV to both Fast Broadband and Faster Fibre packages – use the Create a Package wizard to play around with a few different options. Here's the thing about having access to masses of channels: not everyone likes the same ones. One of you wants to watch sport, one wants to watch a cooking show; the grown-ups fancy a rainy-day film, but the kids need their cartoon fix. The solution's simpler and cheaper than you might think. To get two TVs running independently, you just need to buy an extra YouView box and pay a small monthly charge for TalkTalk's multi-room service. Same connection, different channels – everybody wins. The TalkTalk Kids' Boost does exactly what the sport boosts do – but instead of sport, you get cracking children's channels such as Cartoon Network, Disney Channel, Nickelodeon and Boomerang. There's something for every age here, from gentle, colourful programming for babies to teen dramas and comedies (and as animation fans will already know, Cartoon Network's evening programming does a nice line in edgier adult-friendly 'toons too). Super-picky kids? No problem. If they don't like what's showing, pick from over 200 episodes to watch on demand. It's an independent public listed company, with a listing on the London Stock Exchange. It used to be part of Carphone Warehouse, but the two demerged in 2010. How does TalkTalk TV work? You'll need an aerial connection for live TV, but on-demand content and TV Store purchases are delivered over your broadband connection (which is one of the reasons it makes sense to sign up for broadband and TV together). All your TV services can be controlled from a single YouView box and a single remote control. Is TalkTalk TV and broadband available in my area? Probably, but there is some variation to which services are available where. To find out what you can sign up for, use the speed and availability checker on the website. It depends where you live and what package you go for. Speeds can go up to an average 900Mb with Ultra Fibre Optic, but that has limited availability. Again, you'll get more detailed information from the speed and availability checker on the website. Pop in your details and it'll give you an estimate of speeds in your area. How do I pay my TalkTalk bill? There's loads of flexibility here. The most popular monthly payment option is Direct Debit, but you can also make one-off card payments through the TalkTalk website or app, or over the phone. Bank transfers and cheques are accepted too, and you can even use cash at selected payment partners. See the help section of the site for more details. Looking for more broadband and TV deals? 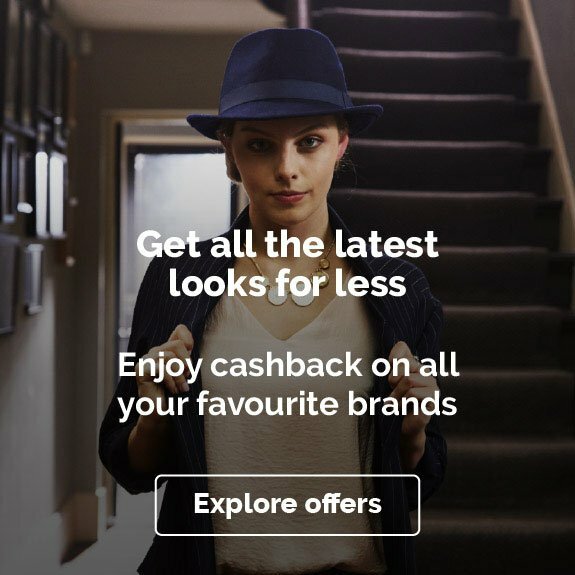 Shop around by checking out our offers with BT Broadband, Sky Broadband and Plusnet Broadband – or if you've already signed up with TalkTalk, see whether you can earn cashback on an upgrade to your TV and broadband package.